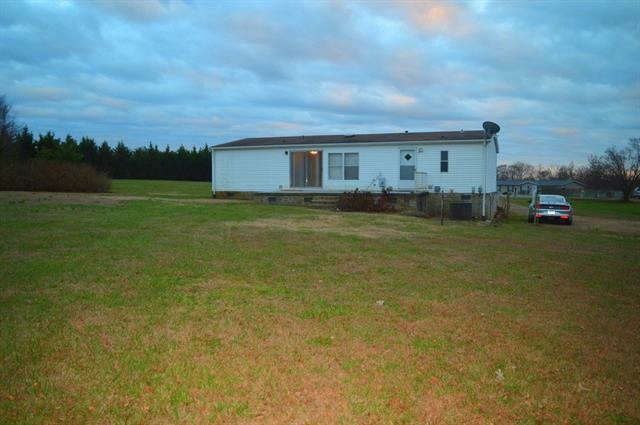 Quaint 3BR 2BA home on a large .75 acre lot tucked away on a cul-de-sac in Hiddenite NC! This home offers a spacious and open floor plan with large living/ dining/ kitchen areas. The three bedrooms are spacious and all offer walk in closets. This home is located at the back of a neighborhood with low traffic and a large flat yard. There are back and front porches. If you are looking for a nice/ affordable home in Alexander County you'll want to view this property. Hiddenite is a lovely small town located in the Foothills of NC. Alexander County has good weather and low taxes. 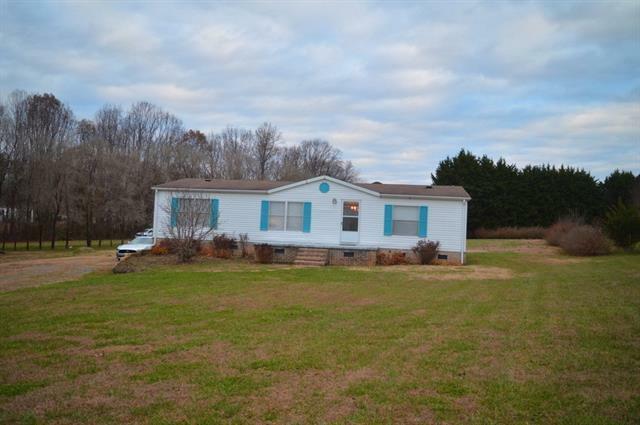 If you are looking for an affordable home in the country but need to be in a convenient area this home may fit your needs (this home is approximately an hour from Charlotte, 25 minutes from Statesville or Hickory, and 10 minutes to Taylorsville). 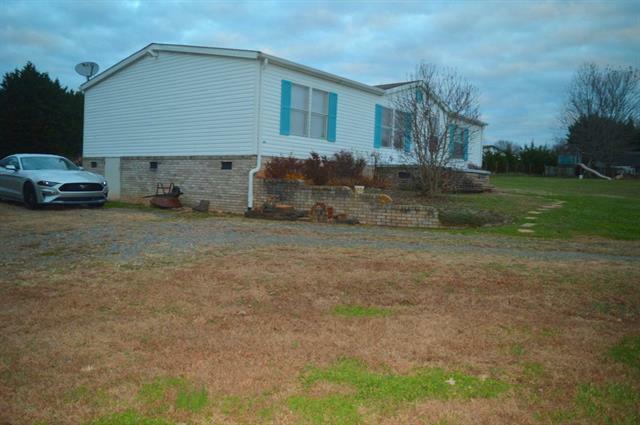 78 Falcon Lane Hiddenite NC!! 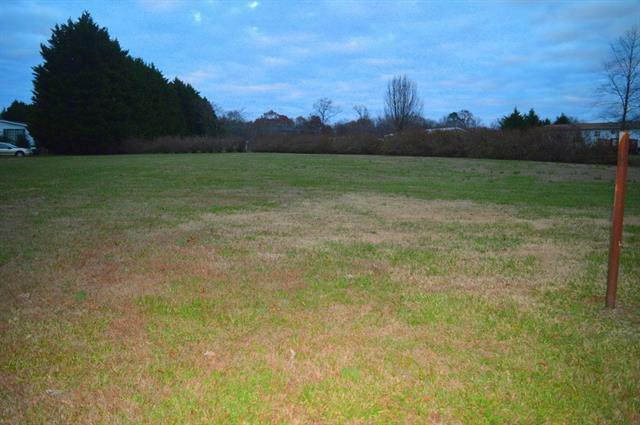 Offered by Cooper Southern Properties. Copyright 2019 Carolina Multiple Listing Services. All rights reserved. The data relating to real estate on this Web site derive in part from the Carolina Multiple Listing Services, Inc. IDX program. Brokers make an effort to deliver accurate information, but buyers should independently verify any information on which they will rely in a transaction. All properties are subject to prior sale, change or withdrawal. Neither MECA Realty, LLC nor any listing broker shall be responsible for any typographical errors, misinformation, or misprints, and they shall be held totally harmless from any damages arising from reliance upon this data. This data is provided exclusively for consumers' personal, non-commercial use and may not be used for any purpose other than to identify prospective properties they may be interested in purchasing. © 2019 Carolina Multiple Listing Services, Inc. Data last updated 2019-04-25T23:59:13.933.